Amnicon River Beach is located on the shores of Lake Superior in Douglas County, Wisconsin. 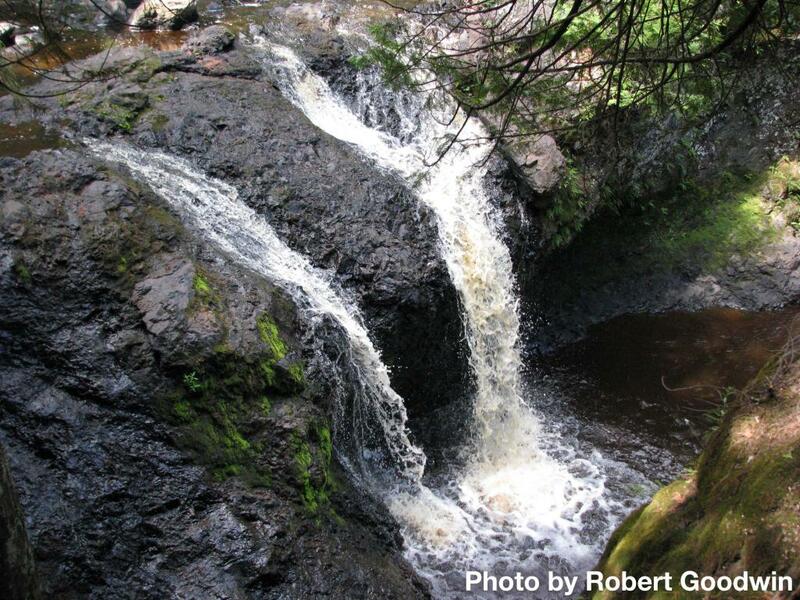 The sandy beach is also located along the Amnicon River, a river featuring a series of waterfalls and rapids. I kayaked with 2 friends in Kama Bay normally a very calm piece of water. The waves rolled in across Lake Superior and 45 minutes later we made it across after the ride of our lives.